Without question, people adore the cozy smells of fall that brings pumpkin spice, tart apples, crisp leaves and spicy cinnamon. Bring those scents into your own home to celebrate fall without using harsh artificial chemical scents by making your own natural home fragrance on your stove. All you need to do is bring a pot of water to a simmer and add in spices with other fresh ingredients, such as apple peels, cinnamon, and cloves. 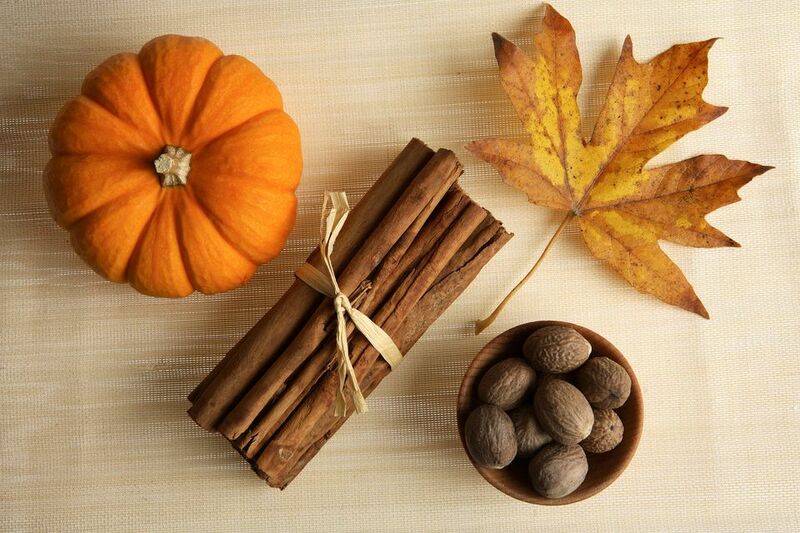 Combined together, these ingredients will send an autumn aroma throughout your home. As an added benefit, not only will your home smell like you have been baking (without all the effort) but the simmering water will help to humidify your home, which often suffers from dry air in the fall and winter.